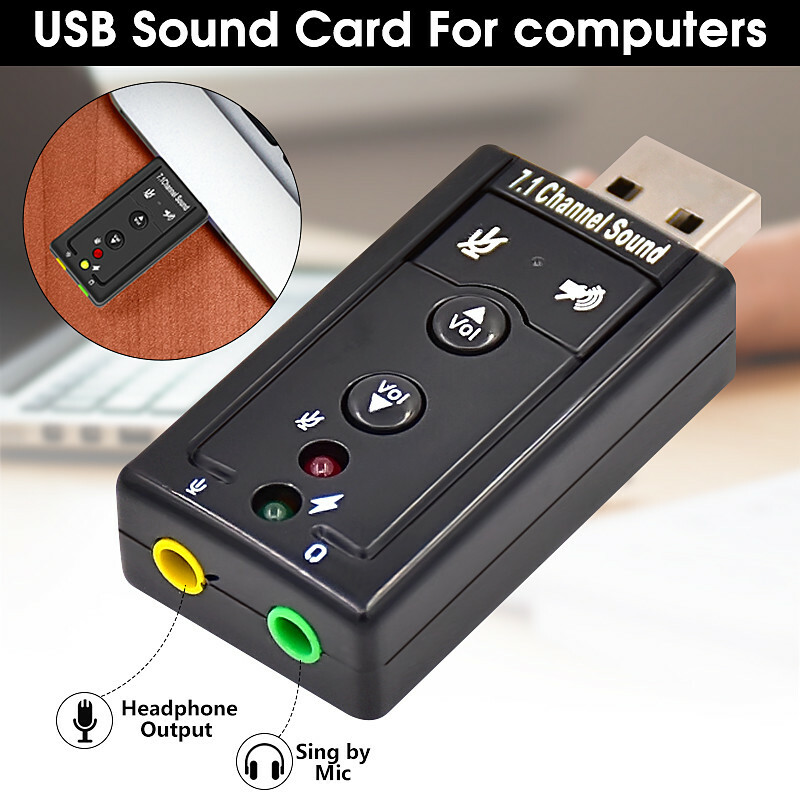 The USB Virtual 7.1 Channel Sound Adapter is a highly flexible audio interface which can be used either with Desktop or Notebook systems, It turns your stereo speaker or earphones into 7.1 channel environment. 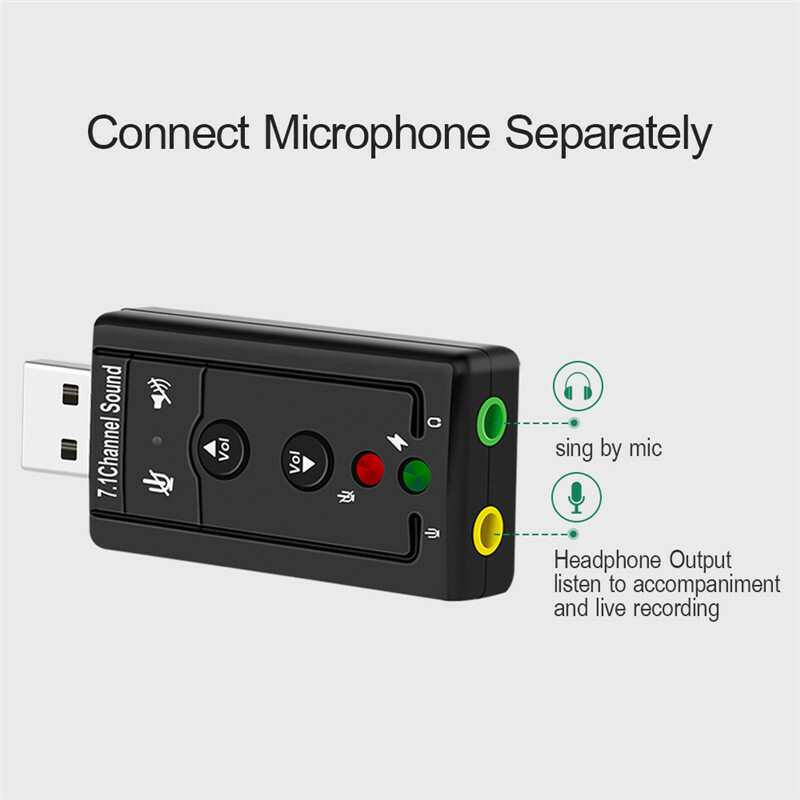 No drivers required,just plug and play for instant audio playback,also compatible with all major operaiton systems. USB Audio Device Class Specification 1.0. USB bus-powered, no external power required.